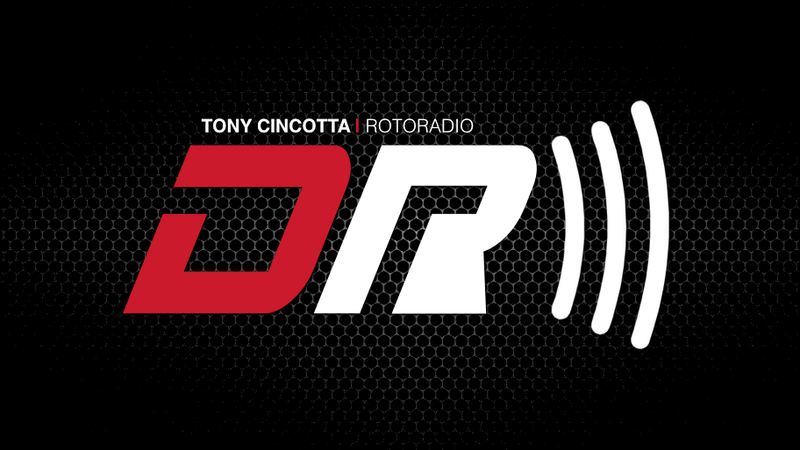 Tony Cincotta breaks down his 1/5 NBA DFS Picks, breaking down the 4 game NBA Daily Fantasy Basketball slate. He’s talking about how this could be viewed as only a 3 game slate as we need to eliminate one of the contests (take a guess). Also do you enjoy the beach with your family?